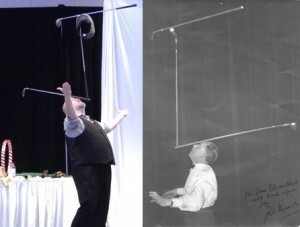 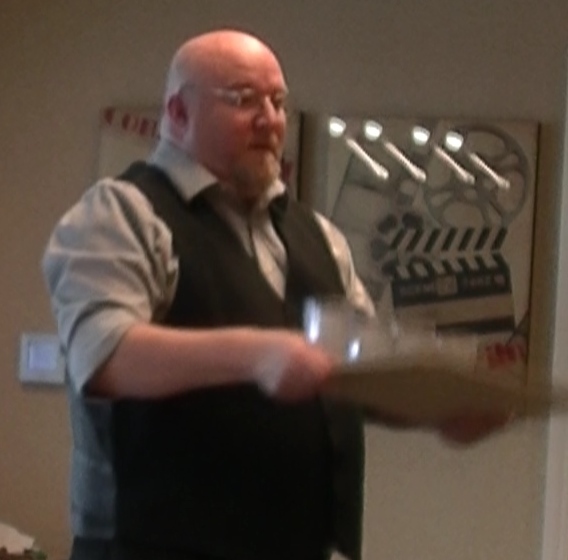 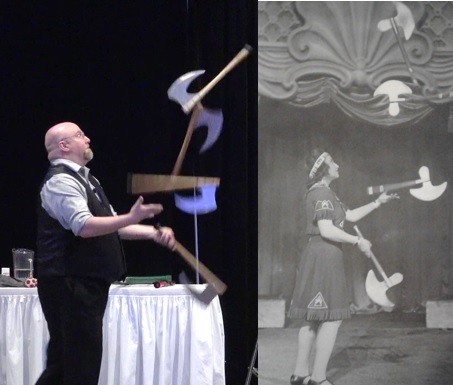 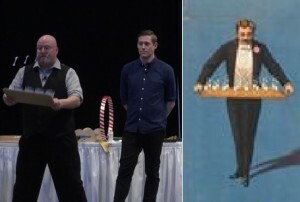 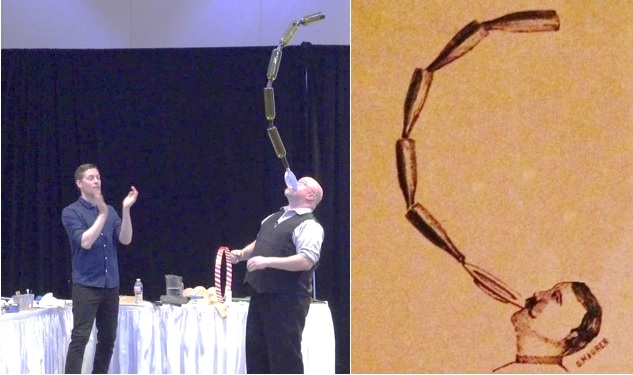 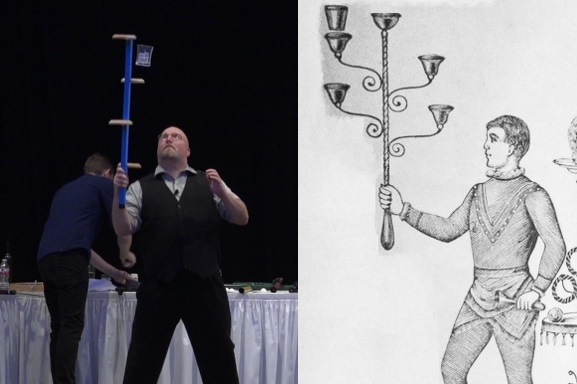 The Juggling History Show is a one of a kind show and lecture that is equal parts entertainment and education. 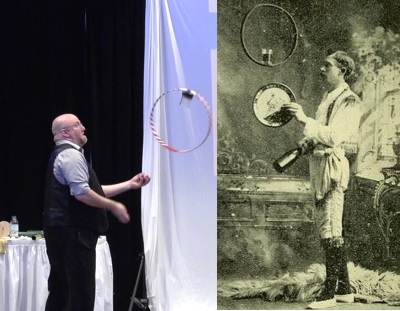 David Cain presents juggling tricks and routines that date from the 1600s to the early 1900s and shares the history behind them. 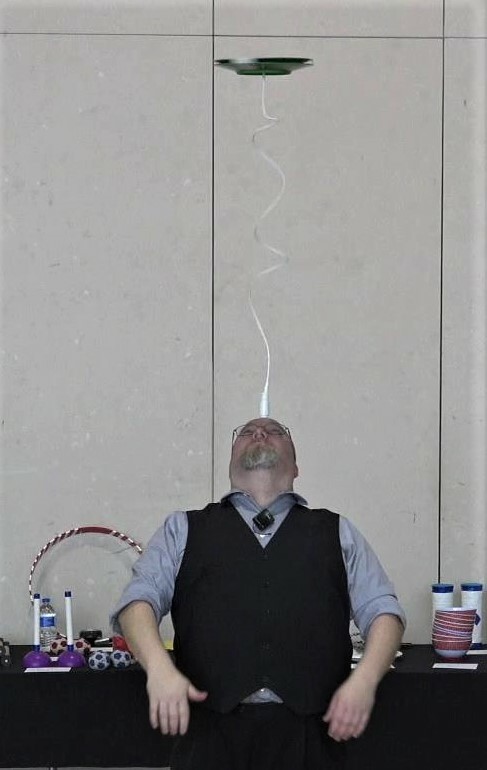 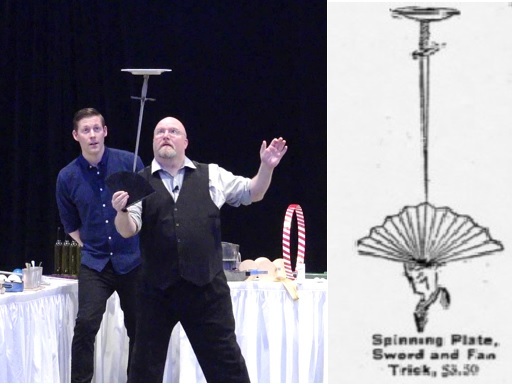 This show is the perfect marriage of David’s skills as a performer, which have earned him awards and recognition around the world, with his position as the world’s leading juggling historian and owner of the Museum of Juggling History. 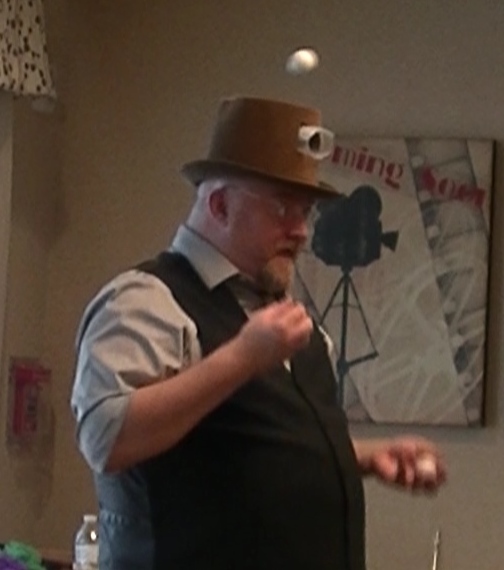 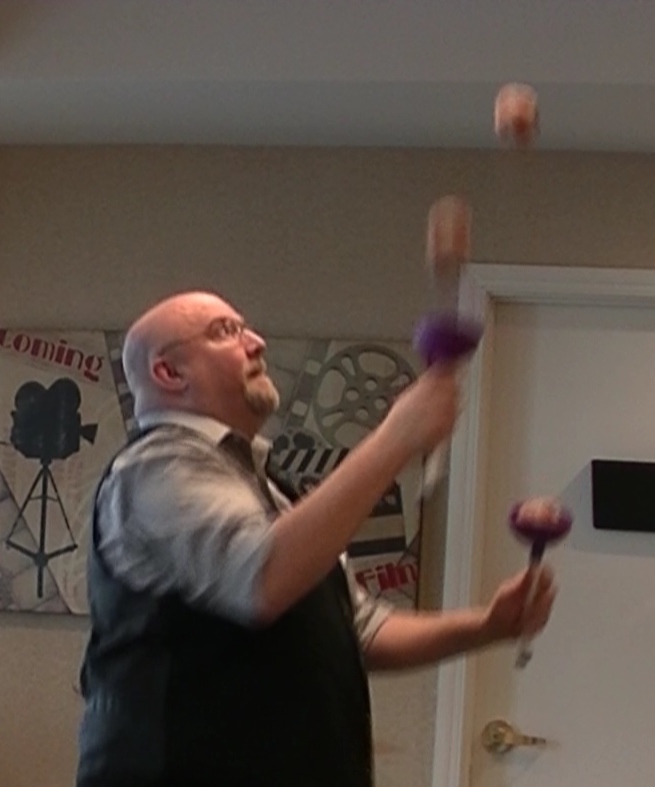 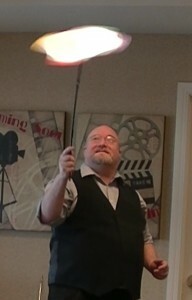 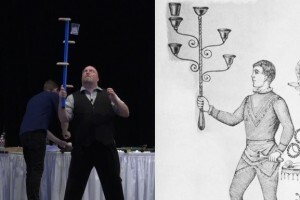 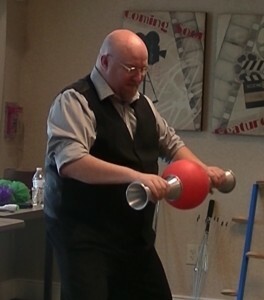 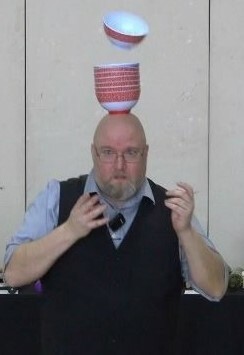 The Juggling History Show is perfect for libraries, schools, museums, juggling festivals, and senior living facilities. 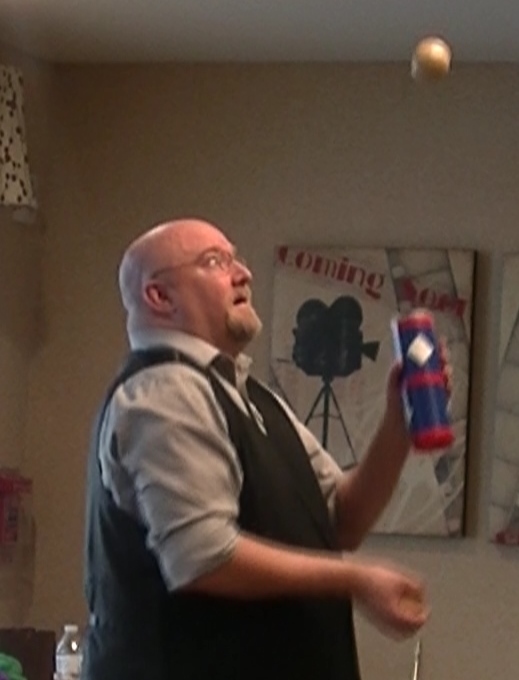 To learn more about this presentation, email David at davidcainjuggler@hotmail.com or call him at 513-658-1120.